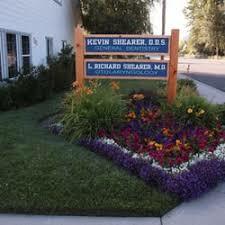 Dr. Shearer offers high-quality, affordable restorative and cosmetic dentistry with a minimally-invasive philosophy. Our office offers a relaxed, comfortable environment with beautiful second-story views of Mt. Shasta. Quiet handpieces help reduce patient anxiety, and digital xrays help reduce radiation exposure. 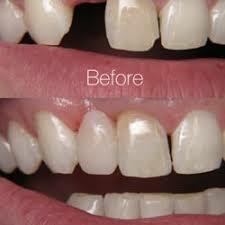 Dr. Shearer uses the latest in cutting-edge restorative materials and procedures, and also offers additional services such as allergy testing for dental-related materials. Call today to schedule an appointment.